1, RF-604 uses 2.4GHz which is a global free frequency . 3, Operating distance up to 100m. 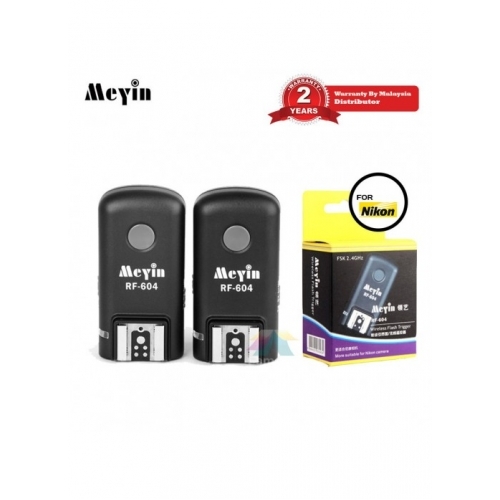 8, Purchase the Meyin studio connecting cable to control speed lite or studio light.